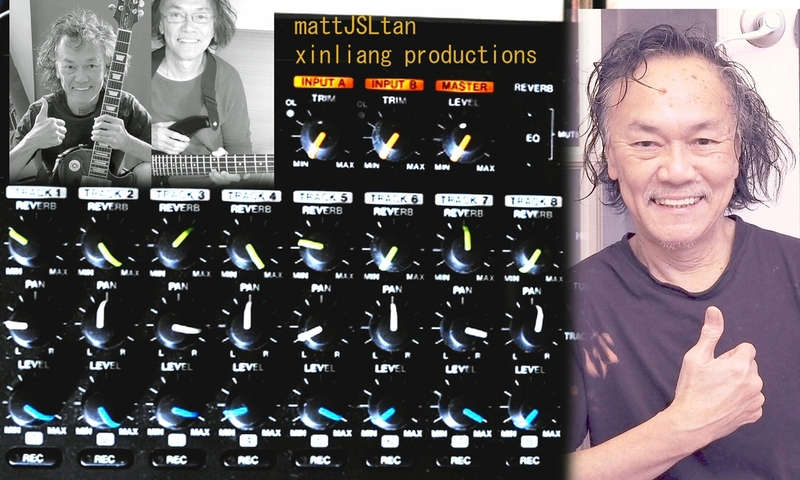 Mattjsltan - Bass, Songwriter, Vocals - "Love Tune" original Santana influenced rock guitar ballad by josephsltanm (mattjsltan canada) https://youtu.be/egML3ees1dg CHEERS FOR YOUR CONSTANT SUPPORT. YOU ROCK BIG TIME! "Love Tune" original Santana influenced rock guitar ballad by josephsltanm (mattjsltan canada) https://youtu.be/egML3ees1dg CHEERS FOR YOUR CONSTANT SUPPORT. YOU ROCK BIG TIME!